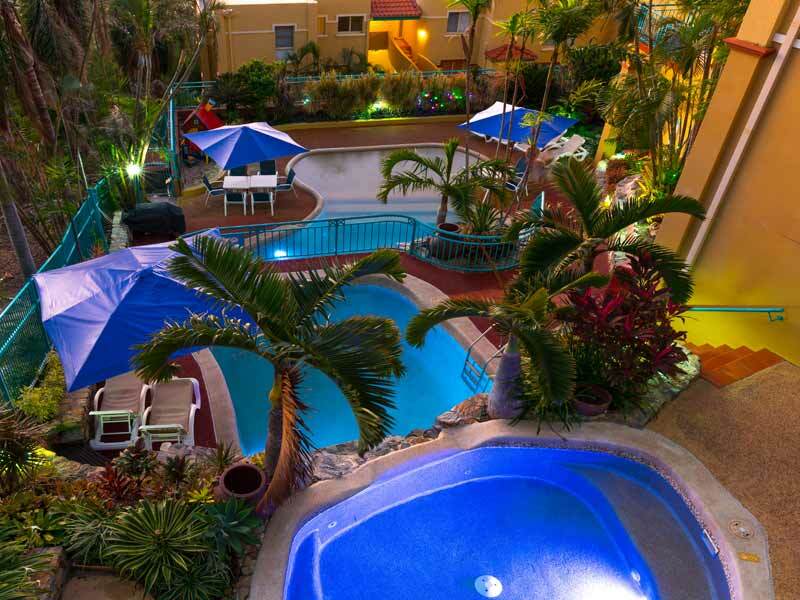 Spend 5 nights in a 1 Bedroom Apartment surrounded by views of the ocean and the lush tropics around the property. Avoid the stress of arranging your own travel and let us do it for you! With return flights to the Whitsunday Coast including 20kg of checked luggage per person, when you travel with My QLD, the only thing you need to do is grab some clothes and enjoy your holiday! 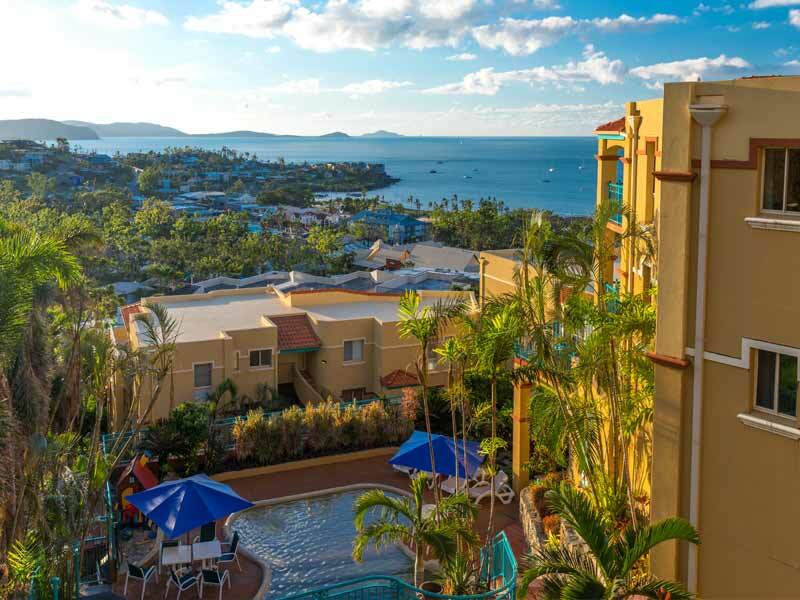 Experience true Whitsunday hospitality with 2 complimentary welcome drinks on arrival! This island-style greeting is the perfect start to your tropical holiday and will make you feel like a local! 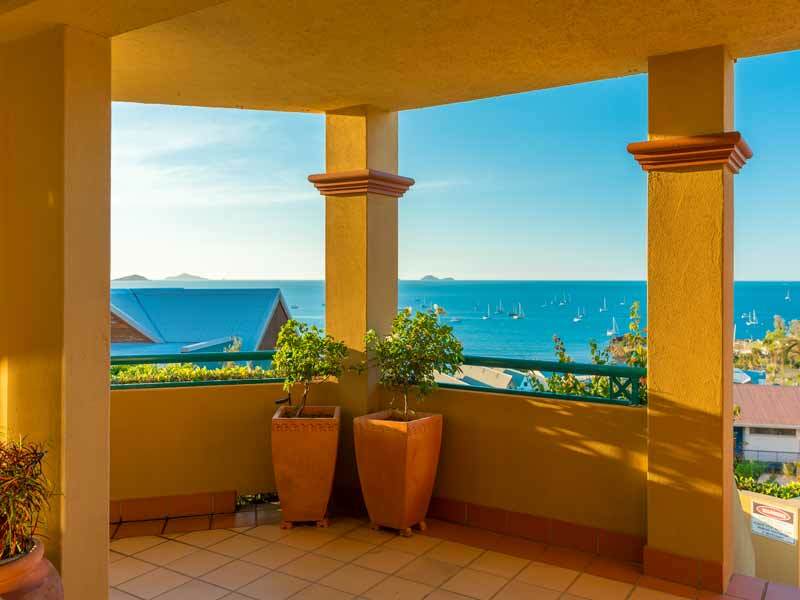 2 Bedroom Apartment – UPGRADE from only $150 per person! 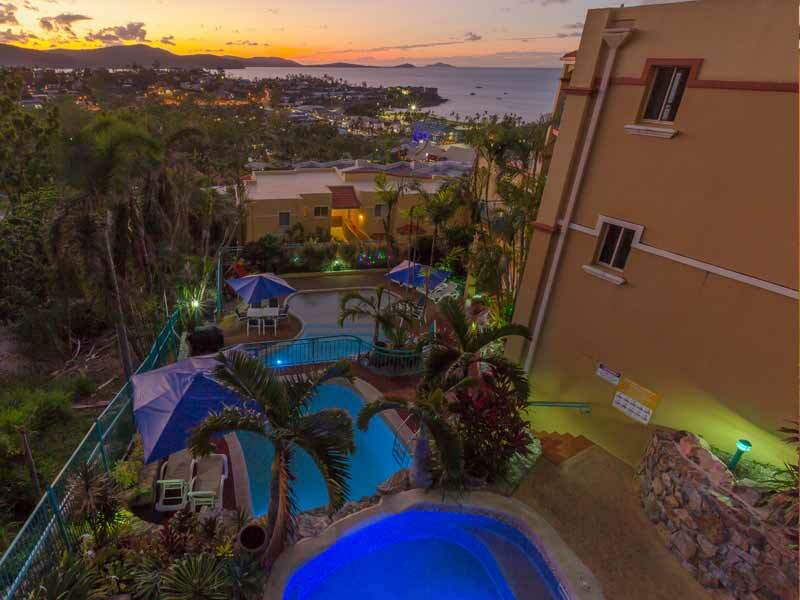 3 Bedroom Apartment – UPGRADE from only $350 per person! 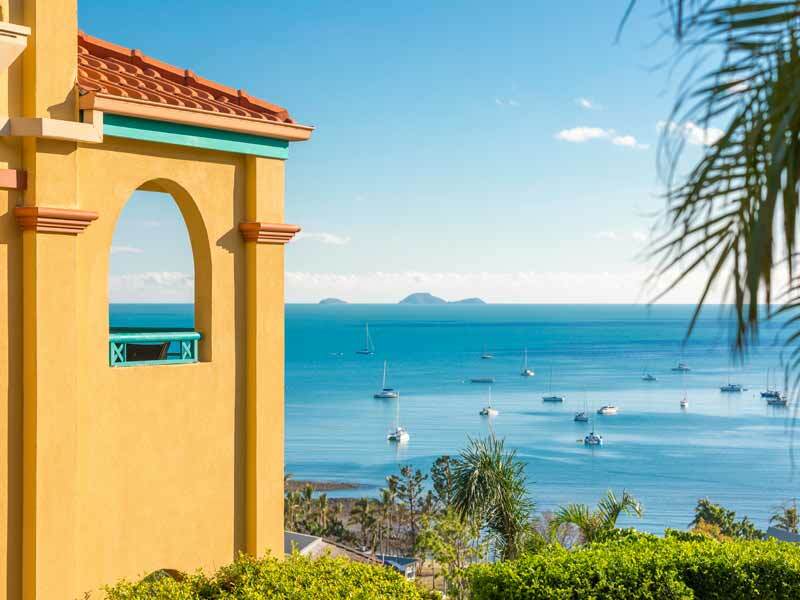 Boasting a slice of Tuscany, Toscana Village Resort is the ultimate holiday destination for families, friends or couples seeking a taste of the vibrant, yet rejuvenating coastal lifestyle. 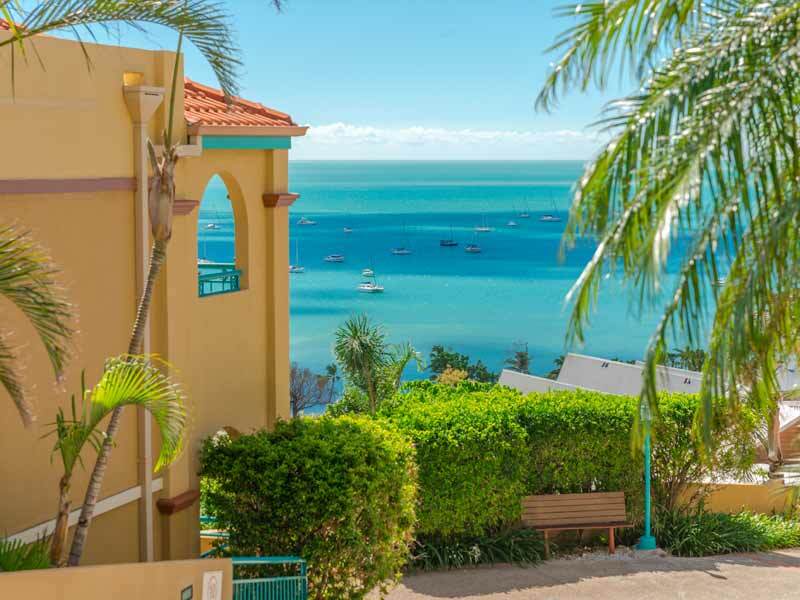 Airlie Beach and the surrounding Whitsunday Islands provide infinite activities on land and sea as well as access to the one of the world’s most extraordinary natural wonders, the Great Barrier Reef! 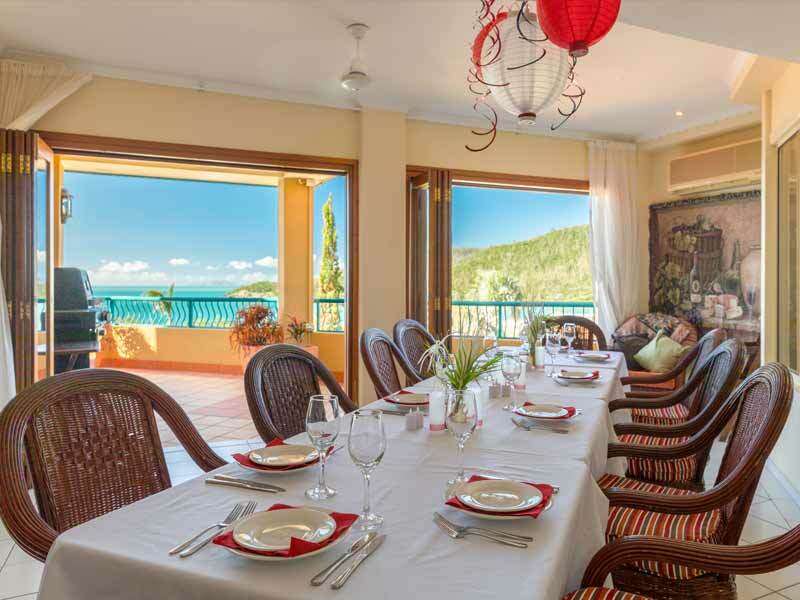 Take advantage of expansive, self-contained apartments (all flaunting spectacular views from the private balcony) and relish the resort’s 4 sprawling pools, the casual barbeque area, beautiful Tuscan gardens, friendly staff and much more. 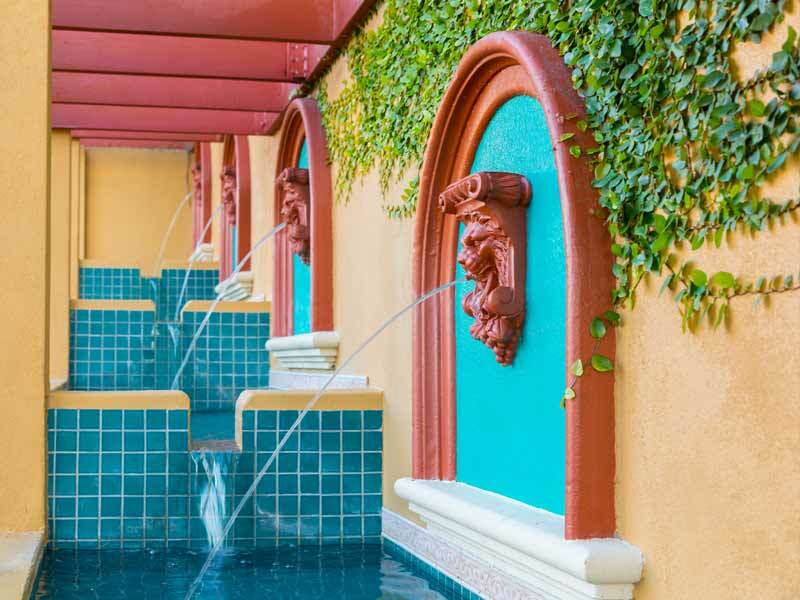 Read more about Toscana Village Resort here! ~Whitehaven Beach Half Day Cruise: Includes: Complimentary tea and coffee, Cruise the 74 islands of the Whitsundays, Fully guided cruise with informative commentary, 1 1/2 hours at Whitehaven Beach & Magnificent waters of Cid Harbour.